enjoy. Lot of history to be found here. Get Cha Some! titles in Easton than any other. 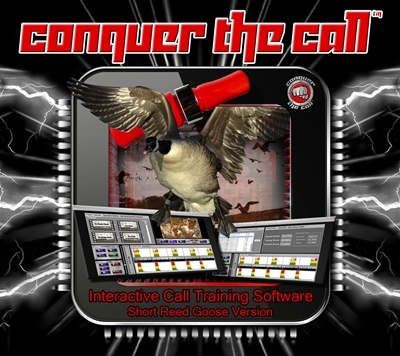 with your instructional video and getting better. am capable, but not for long I hope. 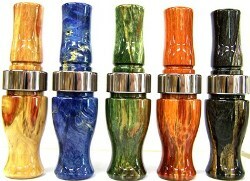 J J Lares duck calls are available through this website. Tim says a JJ Lares with a D Overhauler around your neck is a lethal combination for killing ducks. Tim has one on his lanyard! JJ Lares call will be $142 plus shipping. Please check out the complete description by clicking the BUY NOW button. Availability of colors change often because of the demand. $142.00 You know it is a good product when it is COPIED. will be back to buy more of your products! Thanks again! 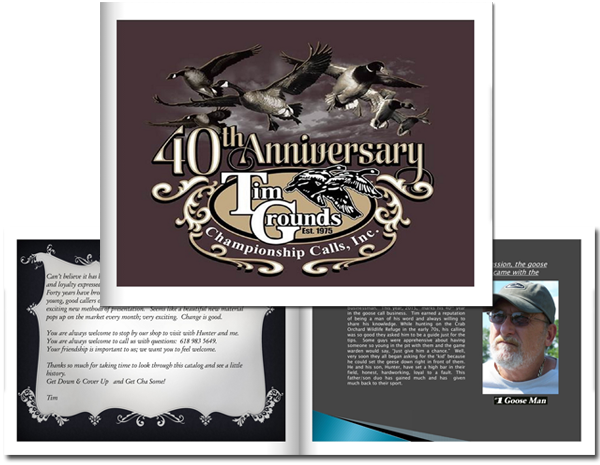 You want success in learning how to blow a goose call, duck call, or a turkey call? 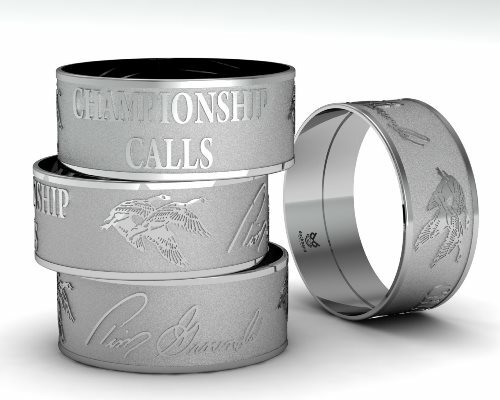 need to become a successful goose caller, or a better caller than you already are. 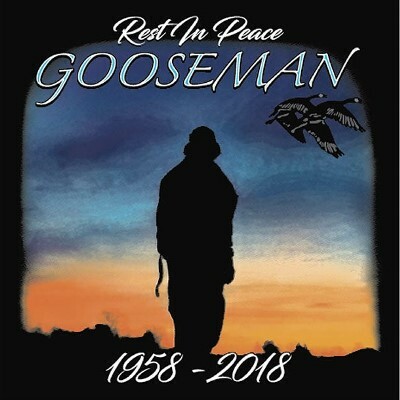 Your response to Tim Grounds Memorial shirts has been overwhelming! Thank you. Adult hoodies are $50. Sizes, S, M, L, XL, 2XL ($52), 3Xl ($53), 4XL ($54). The order page will calculate the price for the larger sizes. YOUTH sizes are available also. 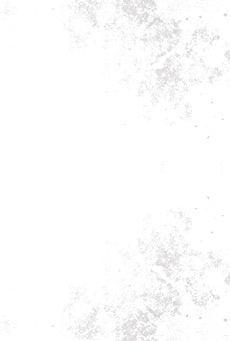 The image above is on the backside of the shirt. Front of the shirt has Tim's logo on the upper left corner. Click the BUY NOW button to go directly to the SHIRT page, then choose hoodie, LS or SS or Youth. THANKS FOR CHOOSING GROUNDS. Michael Ritter, Nate Kreshon, and Jordan Keil all finished in the top ten. 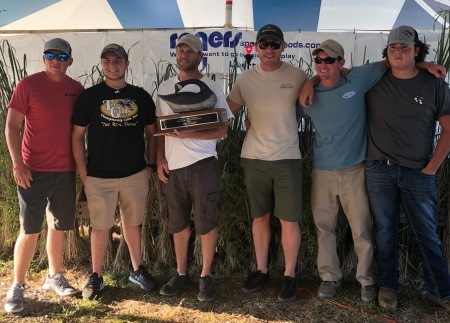 Congratulations to Ty Draper, KY, on his first place win of the Junior Grand National goose calling contest this year. 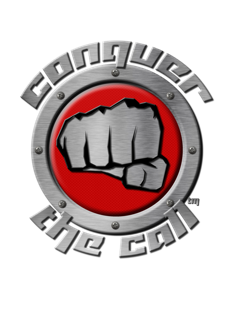 Congratulations to all the callers at Rogers 2018 contest. As always Rogers Sporting Goods, Kansas City, MO puts on a fine contest. Thank you, Steve Rogers and your hard working staff. 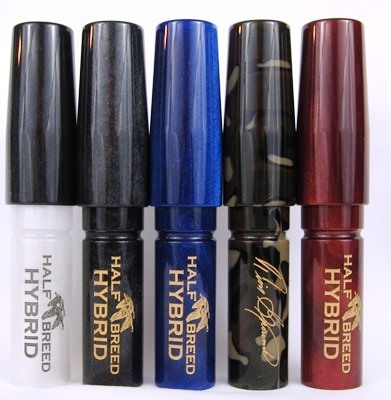 Black with pearl insert, black pearl, electric blue, camo, black cherry. The HYBRID comes with the original Half Breed™ guts. 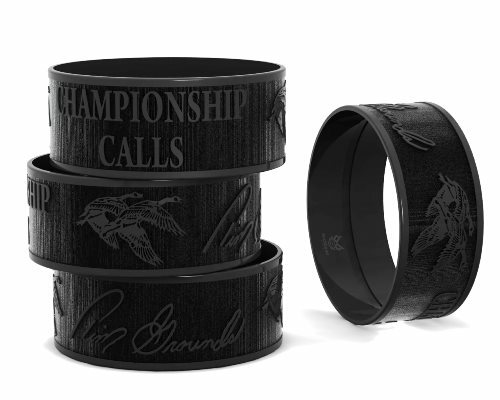 IF YOU WANT TRIPLE CROWN™ GUTS inserted in your call, please call our office to make it a Half Breed "D" - the TC guts will be an extra $50. 618 983 5649. 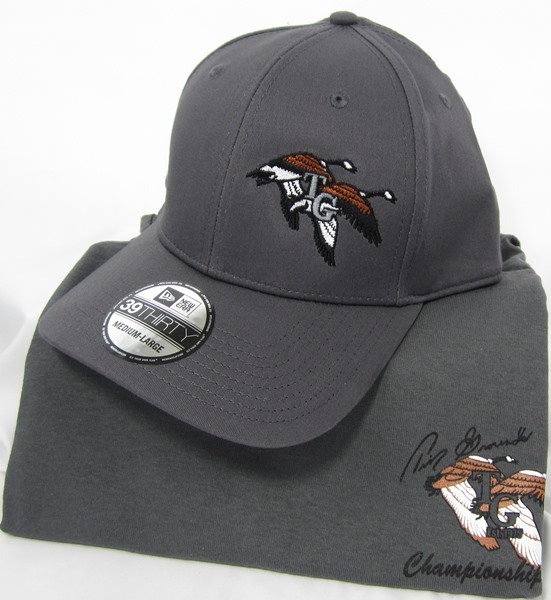 SHIRT AND CAP - sold individually, of course. Short sleeve shirt is $20, cap is $25. CAP is the New Era 6 panel, comes in 3 sizes S/M, M/L, L/XL. Shown is the color graphite. Please see LOGO APPAREL page for detail and ordering information. 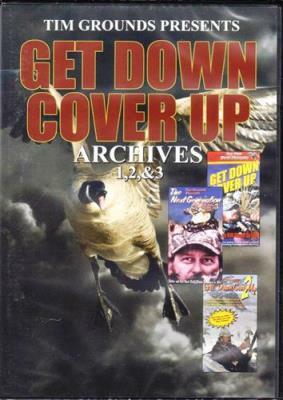 to teach you the proper way to blow your goose call. are duck CTC and turkey CTC. Get Cha Some!! PLEASE NOTE: This CTC system is NOT compatible with a MAC computer. 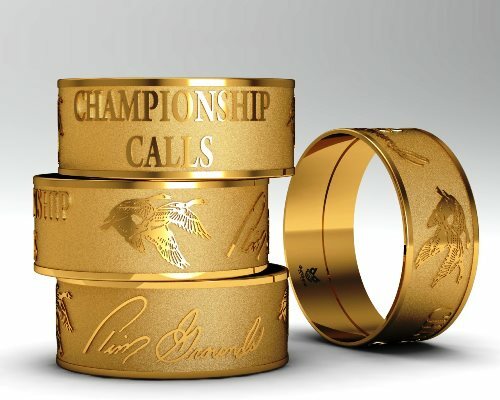 The Triple Crown™ WORN IN GUT SYSTEM" is original to Tim Grounds line of calls. When you buy a Grounds product you are buying history, service, and a guarantee of quality. 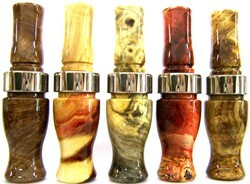 "G OVERHAULER"™ calls available in beautiful stabilized wood. 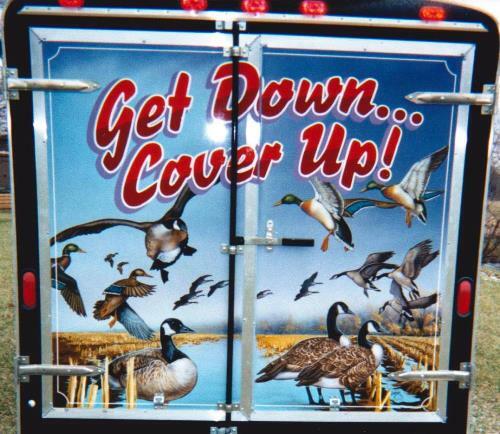 Go to 'goose calls', then G Overhauler™. 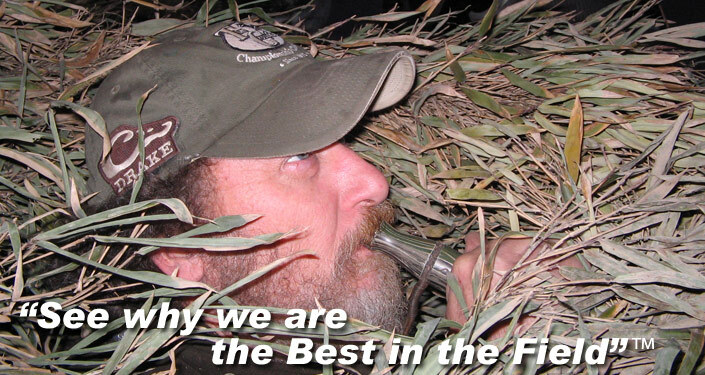 Please click on CONTEST HISTORY at the top of this page to see photos and review our many wins.